Isn't this baby adorable! 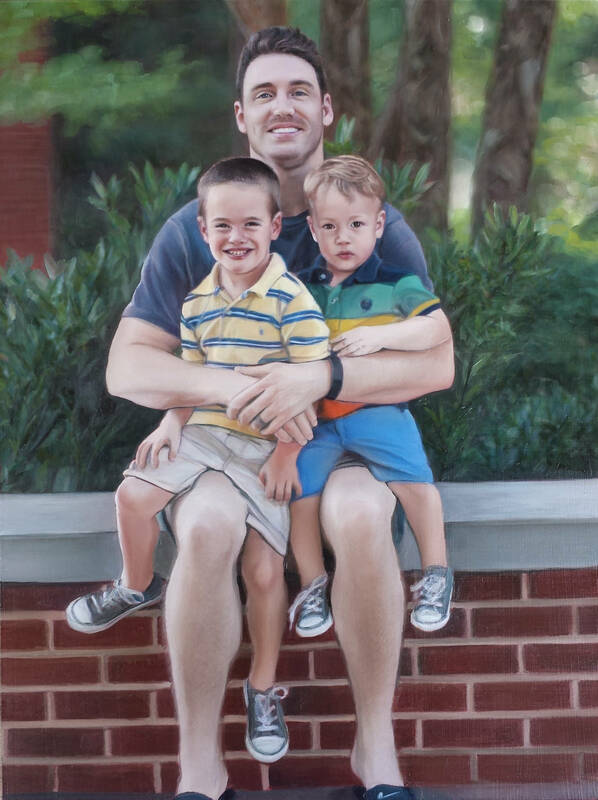 Imagine having your very own adorable photo captured in a custom oil painting portrait. Capture your most special moments by turning them into beautiful hand painted portraits. Portraits also make unique and wonderful gifts for friends and family.